The cultural revolution was all Mao's idea, as he wanted to have a pure form of communism. Red guards were openly criticizing the government, and many were upset about certain seen and therefore seen as targets. Some of those groups of people included; those who wanted to return to capitalism, specialists, and anyone who disobeyed the litre red book and the red book. The red guards got so violent and the PLA had to restore order and the revolution ended by 1969. 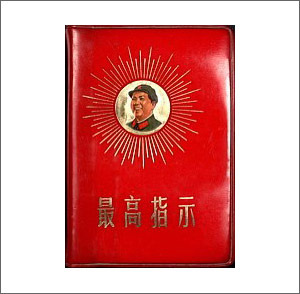 Question: Why was Mao so completely against reading and writing, yet he forced people to read the red book? How did he justify himself?